Hey guys. Anyone have any experience with the following...??? Or in general a 383 Stroker in a truck used for towing? I've been contemplating this decision hard. 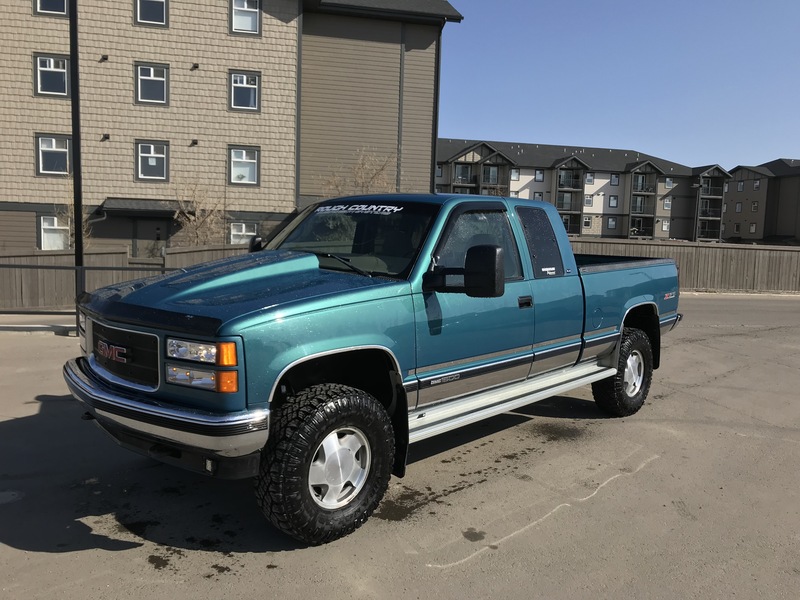 I need more TQ for towing as my old 98 GMC doesn't have enough.. I can get a crate engine for roughly 6k CND or get a custom built one for $4800 from one engine builder I talked to... Just looking for feedback & opinions. Went that route . . . . done-up small blocks, towing heavy. Hard on the motor, tough on fuel. If you're planning on spending 6k . . . . . get a big block. They pull good, and aren't really that hard on fuel if you can keep your foot out of it. You didn't mention transmission type, gearing, or 4x4. Just my personal experience . . . . nothing more. misterclean59, _Wilson_, LedFTed and 1 others like this. ^^^ Yep I agree ^^^ If you are running a gas motor its always cheaper, easier and more cost-effective for the average person to just install a good performing big block. You need longer rods and more cubic inches along with good heads (& matched valvetrain, induction & exhaust) big enough to take full advantage of a large displacement SBC. The factory never made any of those motors... and most commercial engine builders still don't either, cause they compete for your money on marketing claims and low prices, not true output performance. Most engine builders selling to the masses build bolt-together cheap and chintzy (imported parts go in 'em nowadays) junk. Don't waste your money with any of those guys. Your best option for towing is a good diesel truck though. You may be further ahead to just trade up your existing truck for a diesel model. If you must have a gas motor for towing... whether its a BBC or a SBC... ya gotta build it yourself or you'll never be happy with the quality, performance and economy of it. With all of that said, a well built 3.75" stroke SBC chevy motor can compete with (and beat) any other motor design near its displacement class. Its easy to get 700 ft lbs of torque outta one and be reliable... and very economical too... but ya gotta spend $$$$ and build one yourself, cause those motors don't come in any crate or box. Macarena Man and LedFTed like this. Cummins swap. Throw an old 12V in it. Macarena Man, _Wilson_ and retro like this. Cummins power . . . . have had both 12v and 24v. Presently a 24v . . . 5sp. There are many conversion pieces to be had. 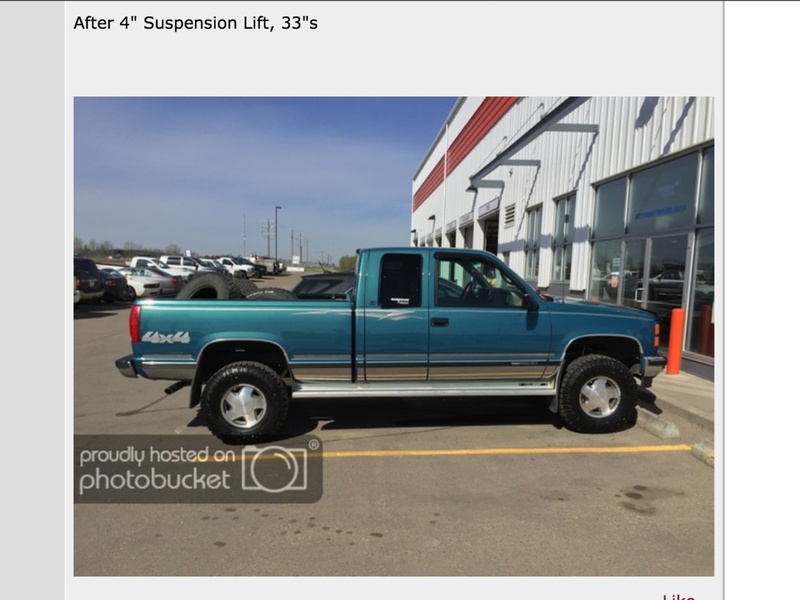 They are heavy, and you'll be tweaking your suspension a bit, but they pull . . . .
May be cheaper to flog the GMC and pick up a 2nd Gen Dodge/Cummins. So as far as anyone actually running a 383 in a truck, can anyone comment if they have every drove one?? She needs something AWESOME under this hood!!! Last edited by wheeler; 02-05-2019 at 01:01 PM.